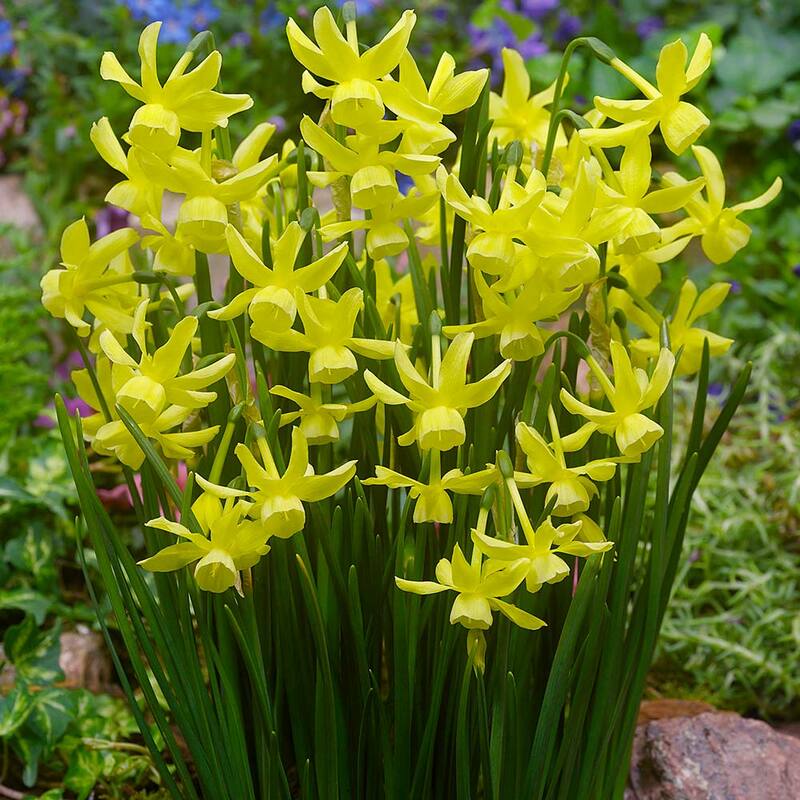 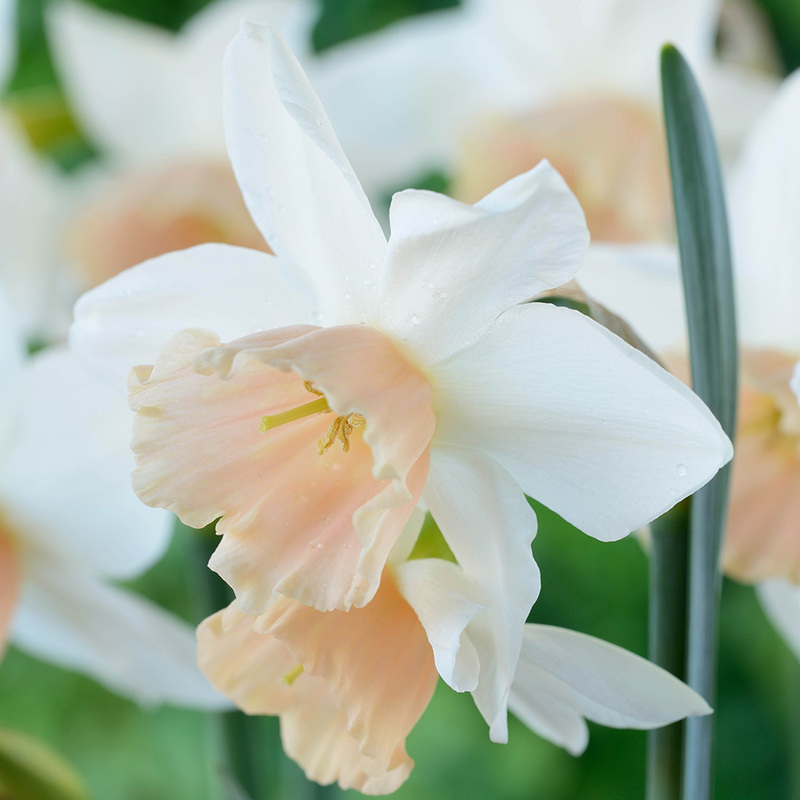 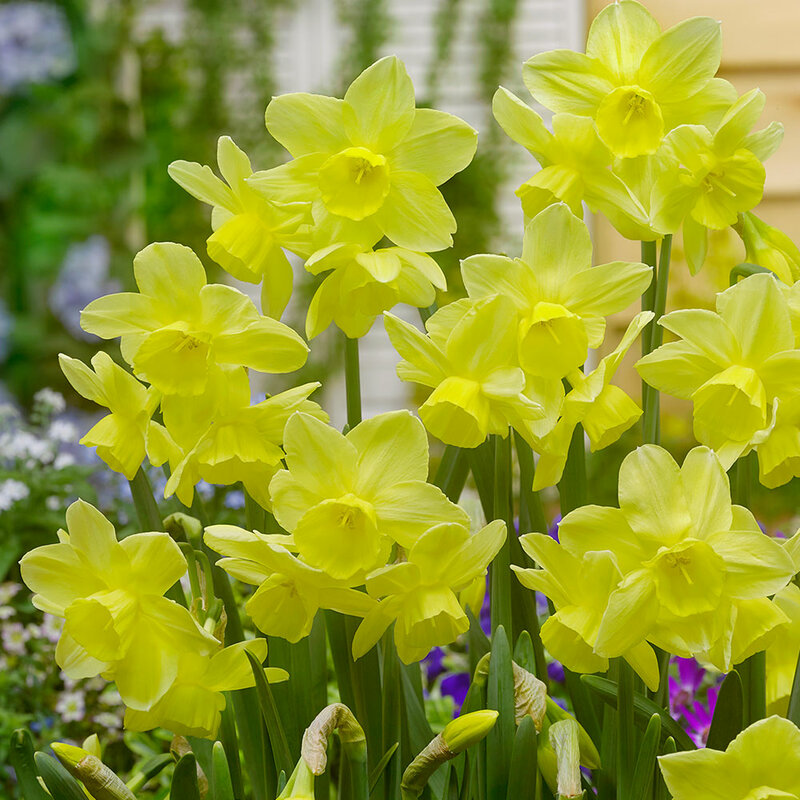 This Triandrus Narcissi collection is a popular favourite due to their abundant multi-flowering habit and the strong sweet fragrance of each variety. 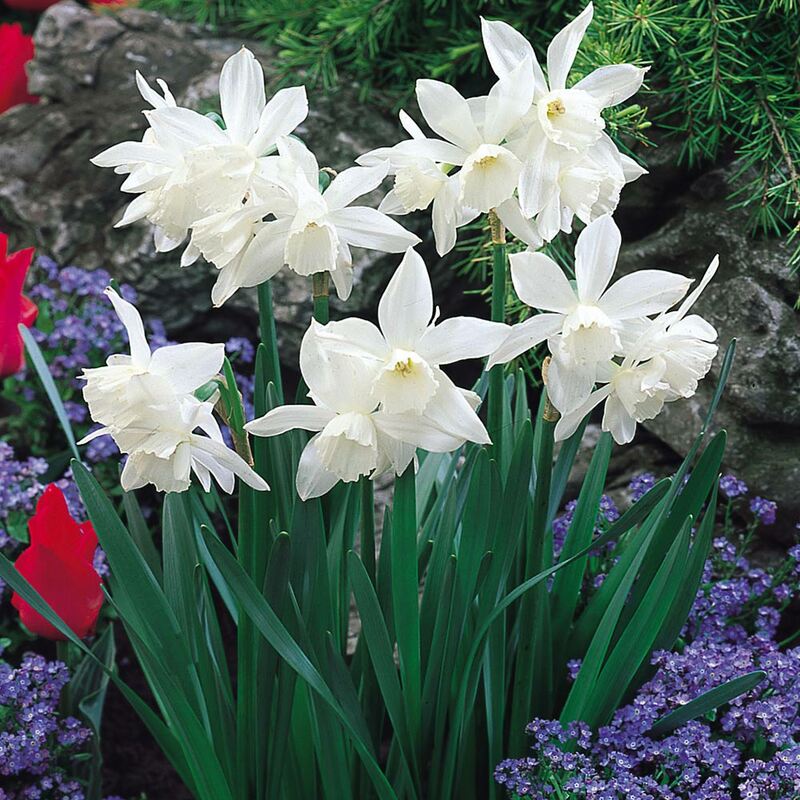 Great for borders but best planted in patio pots and containers or planted where the aroma can be appreciated. 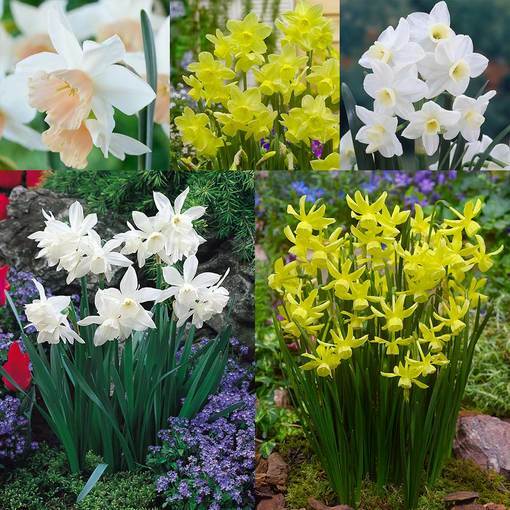 The collection of consists of 15 each of the following varieties: Stint (lemon), Katie Heath (white/apricot), Thalia (white, star-shaped), Hawera (yellow) and Silver Chimes (white). 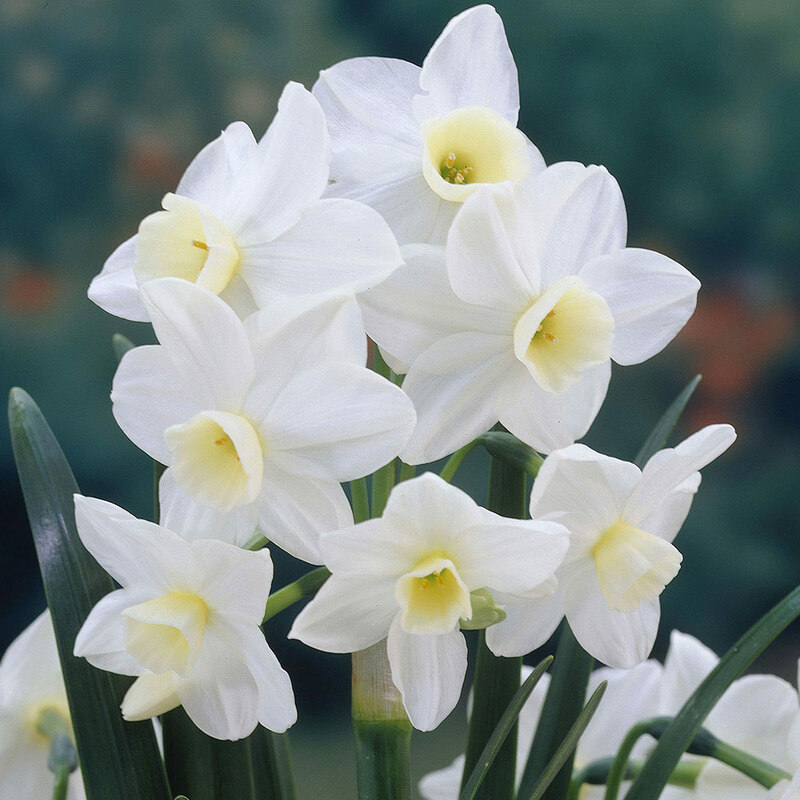 Flowers March and April. 10-12cm bulbs supplied.